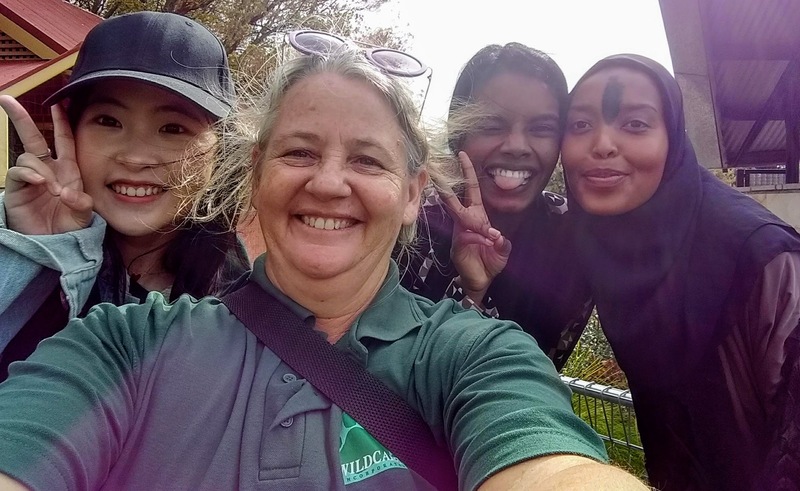 On Friday 5th April Wildcare Branch Get Outside conducted a Friendship Walk in collaboration with the Multi Cultural Council of Tasmania, Hobart City Council and the Police Department. 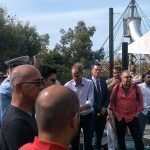 We walked from the Hobart Mosque to a local park. The aim of the walk was to encourage people to walk together, to show friendship and to celebrate the diversity of communities that live in Tasmania. 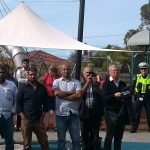 It also gave many Tasmanians something positive to do, to show support, for the Muslim communities that live here in Tasmania. 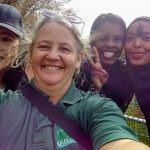 Photo 1: Leaders Sara, Magda and Sumaya with Get Outside Coordinator Jodie Epper. Photo 2 and 3: Some of the crowd of 100 people.